Some of my favorite games include Super Mario World, Super Mario Kart, Super Punch Out, and Super Metroid. If you still haven't caught on, I'm a big Super Nintendo fan. 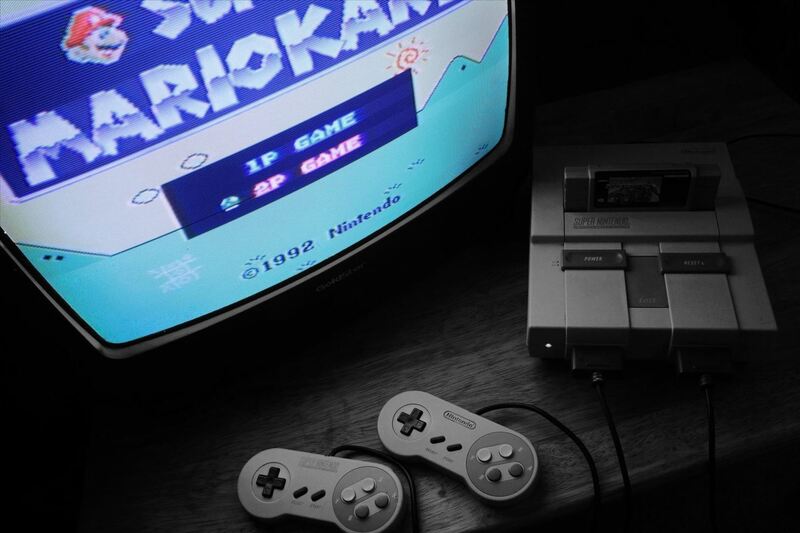 Growing up in the '90s meant spending Saturday mornings engulfed in front on my TV with the good old SNES running hard. 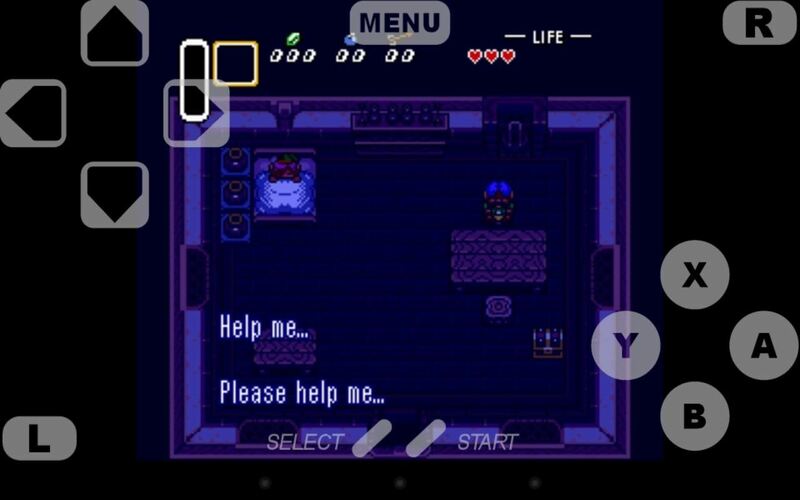 Although my SNES eventually stopped working and met a fate in the back of my dusty closet, Super Nintendo emulators in the Google Play store can bring back the old school fun—without any cartridge blowing. Today, I'll show you how to revive the golden era of 16-bit gaming and play your classic Super Nintendo games on your Nexus 7 tablet. 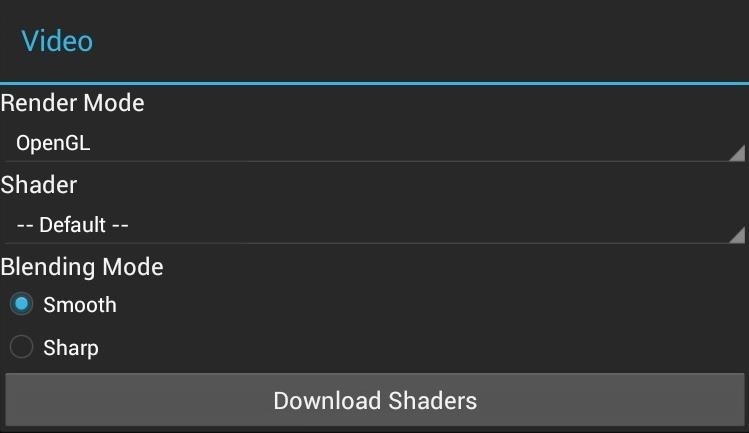 We'll be using the SuperGNES Lite emulator in the Google Play store. This is basically the trial version of SuperGNES Lite (SNES Emulator), which costs $3.99 and enables save states—important if you plan on playing a game over a couple days time. 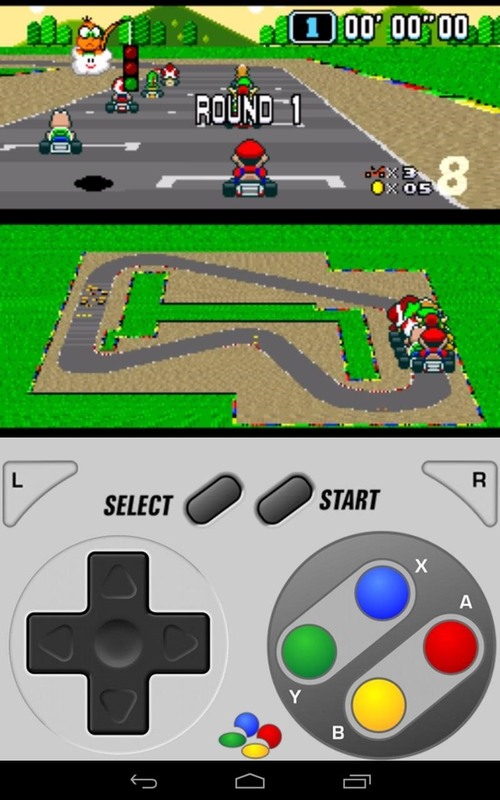 There are other emulators available, like RetroArch Android, that let you play retro games from almost any console. However, SuperGNES was built with the Super Nintendo specifically in mind, so it works much, much better than any combo-emulator could. Emulators require games to run, of course. These games are called ROMs (Read Only Memory). ROMs are basically the game data that was stored on the chips in game cartridges. Plenty of sites provide large libraries of links to various games, but it's technically illegal to download a ROM for a game you don't already own. Although, old school SNES games have long since been gone from store shelves, just keep this in mind. SNES games are usually ZIP files or SMC files. Once you have your ROMs ready, make sure to store them all on your Nexus 7 in the same folder on your SD card. When you first launch SuperGNES, it will scan your Nexus 7 for any playable SNES games, and will also download cover art if available. Anytime you add a new game to your Nexus 7, just hit the "SD" card symbol at the top to do another system scan. Get Your Super Mario On! Once you're all loaded up with games, you'll be presented with the main game menu. Just simply tap on a game to begin playing! Here's a few example SNES games loaded within SuperGNES. There's also plenty of settings to tweak and configure to your liking. I recommend making a tweak to the Video setting. Switch it to OpenGL instead of software rendering. Games will run better like this. 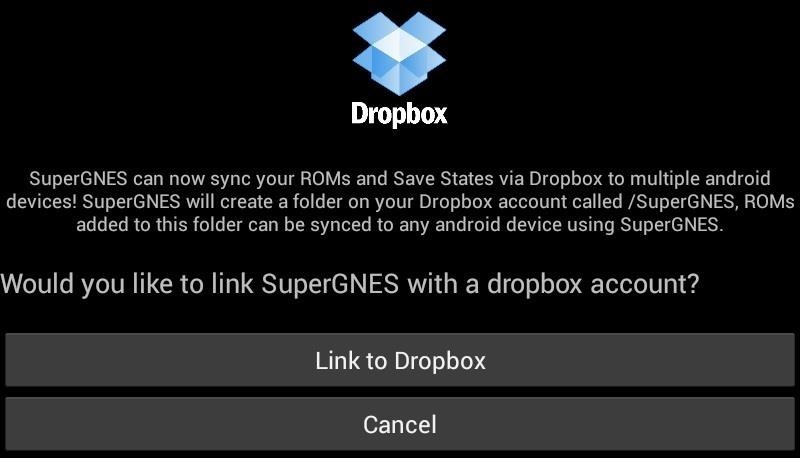 You can also link your DropBox account to automatically upload game saves to have them synced to other Android devices with SuperGNES installed. SuperGNES is a great all-around SNES emulator. It's a favorite among many classic gaming fanatics, including myself. The free lite version is not too limited, and will save your games for you if you're playing them all the way through in one sitting. But, the lite version doesn't support save states. You need to purchase the paid version in order to enable save states. 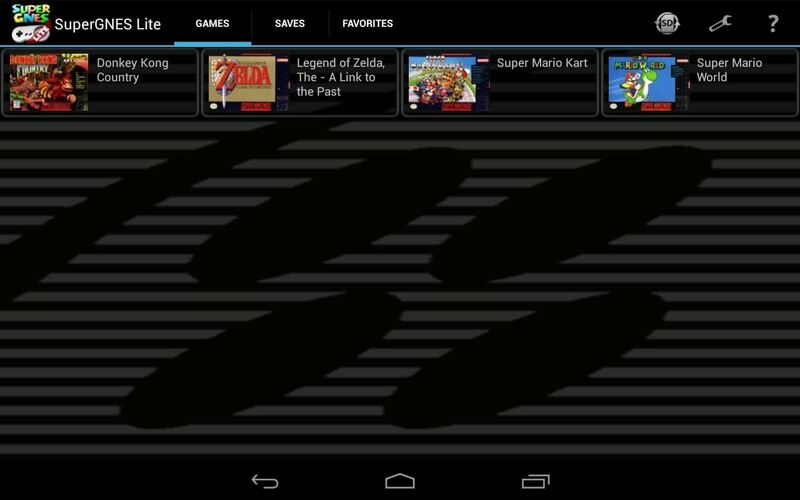 All the popular SNES favorites like Mario, Zelda, and Donkey Kong run and look great on the Nexus 7's screen. 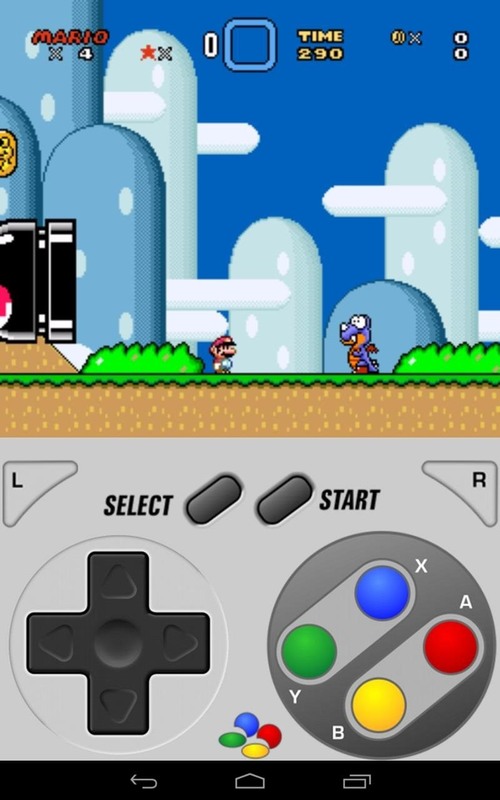 Be sure to give this emulator a try. It's definitely worth a look—and the money—if you can't beat in a game in one sitting. old games are so fun and its good that its is possible to play them with nowardays thechniques.